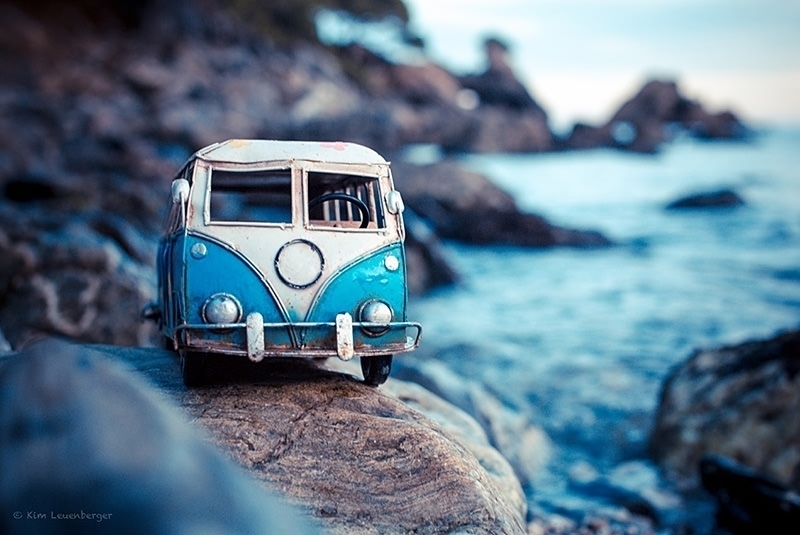 Most people think you need to travel by land to really get to the heart of a destination. Not so. Turns out a small ship cruise is an equally great way to see the world. Any type of travel involves time spent in transit and a cruise is no different. 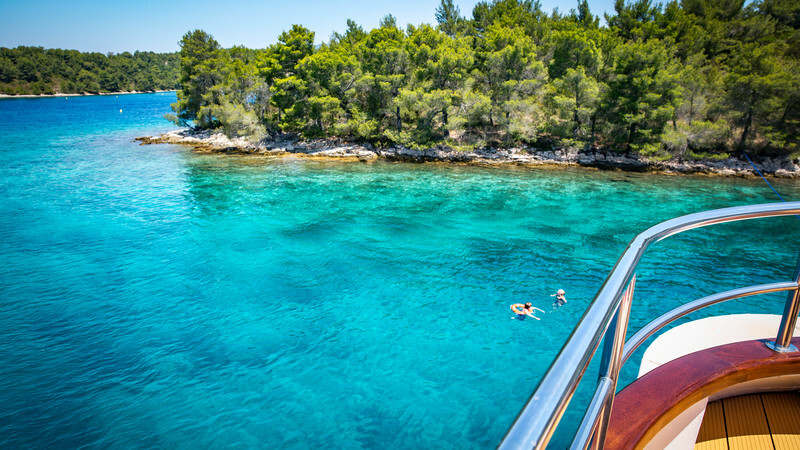 But would you rather be stuffed in a bus (that may or may not have air conditioning) or lounging on a sun deck, drink in hand, taking in stunning views of paradise while cruising the Dalmatian Coast? It’s a no-brainer. Instead of mooring at sea and queuing for a ferry to shuttle you to shore, a small ship pulls right up to the destination, which means you get to spend more time exploring each stop. And you can stroll on and off the ship whenever you like (provided we’re not – y’know – cruising), which is very handy if you leave your sunnies on board or need to reapply your sunscreen. The word cruise probably conjures up images of massive, multi-level mega liners, where you spend most of your time holed up on board, with a few brief stops at crowded, touristy ports. But adventure cruising travels only with small ships – we’re talking less than 30 cabins. And as a small ship, it can stop at little islands and out-of-the-way ports that big ships can’t reach. A cruise of Greece, for instance, still stops at Santorini (so you can tick that off your bucket list), but also lesser-known, low-key islands like Sifnos or Syros for a taste of authentic Greek life. 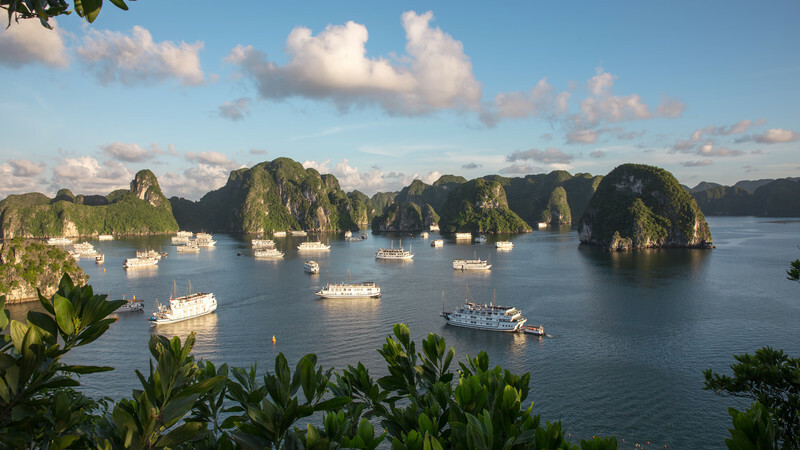 In Vietnam, you still see Halong Bay’s mesmerising limestone pillars, but also get to explore one of Vietnam’s most underrated natural attractions, Phong Nha-Ke Bang National Park. You get the picture. Another perk of travelling on a small ship? You can stop and drop anchor (just about) wherever you like. 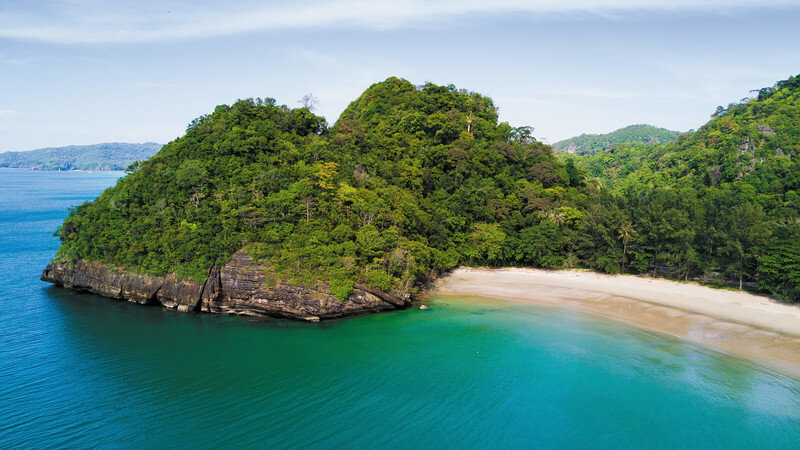 Island hopping in Thailand and come upon a hidden cove, or hanker a swim in the gloriously warm Andaman Sea? Pop on a snorkel (which, it so happens, are found on almost all of our adventure cruising vessels, as well as kayaks, stand-up paddleboards and fishing equipment) and dive on in. 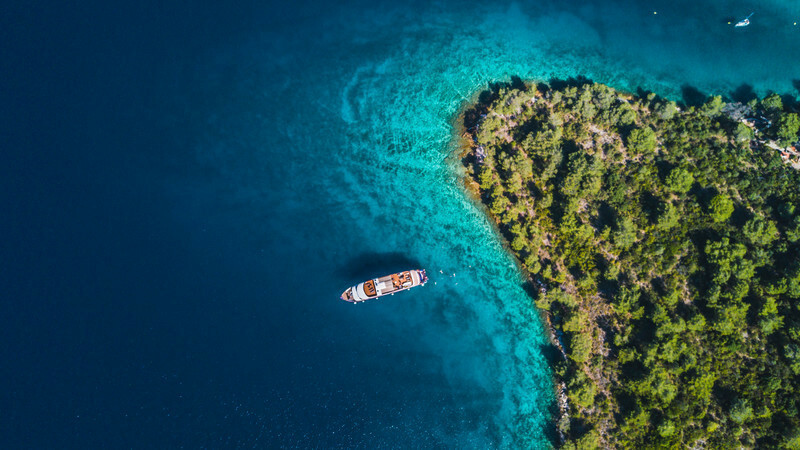 In many parts of the world, the water is just as much of an attraction as any land destination – we’re thinking the coral reef and tropical fish-filled waters around South East Asia, and the sun-bleached coastline and quaint seaside towns in Croatia. If you’re like us, you’ve probably added destinations to your travel itinerary just to sample their famous local cuisine (Cao Lau in Hoi An, anyone?). ‘Authentic cuisine’ and ‘cruise’ aren’t words commonly seen in the same sentence, but adventure cruising is different. 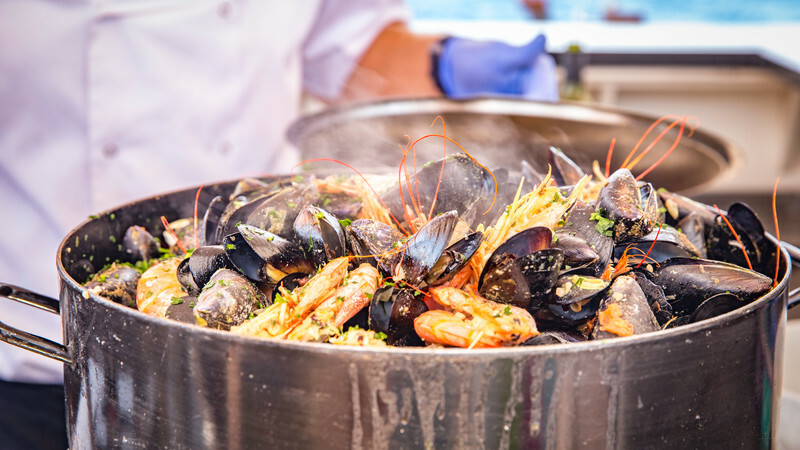 On-board chefs tailor meals to reflect the flavours of your destination. Cruising in Thailand? Snack on local prawns and spring rolls. In Spain? Perhaps fresh paella and patatas bravas. And when you’re on shore, your local guide will point you in the right direction so can you avoid the tourist traps and eat where the locals do. 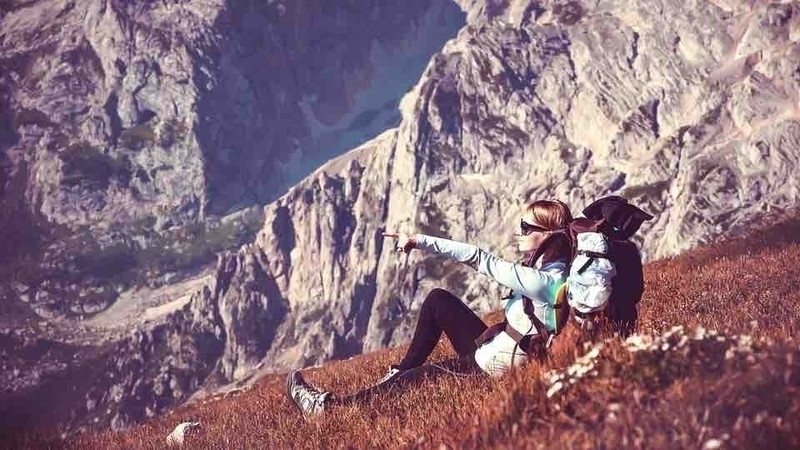 This is a big one, particularly for solo travellers. No adventure cruise has more than 50 passengers, so by the end of the trip, the guides greet you by your name and other travellers come to feel like life-long friends. We have to admit, travel isn’t particularly good for the environment. But at Intrepid, we’re committed to sustainable travel practices, and our adventure cruising trips are no different. Unlike large cruise liners, our small ships generate less waste, don’t overwhelm small port towns and overall, and have a much smaller footprint. On top of that, each adventure cruise departure is carbon offset by a range of renewable energy initiatives. Just because adventure cruising ships are smaller, doesn’t mean you lose out on comfort. In fact, they’re on par with a 4-star hotel. All cabins have en suite bathrooms and air-conditioning, there’s turndown service (including a little mint or chocolate on your pillow), indoor and outdoor lounge spaces, and all ships have a fully stocked bar. Toast to that with your new best friends!